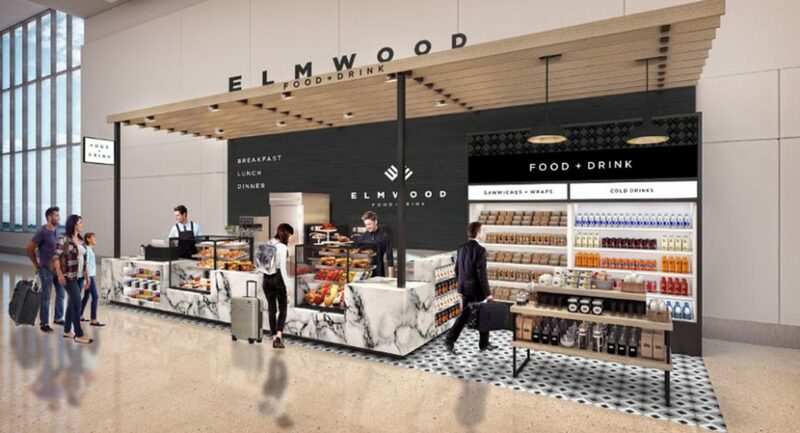 Annies – which offers burgers, pastries and other fare and which has proven popular at the Austin, Texas, airport – will be part of a revamped restaurant area at Buffalo Niagara International Airport, as shown in this rendering. 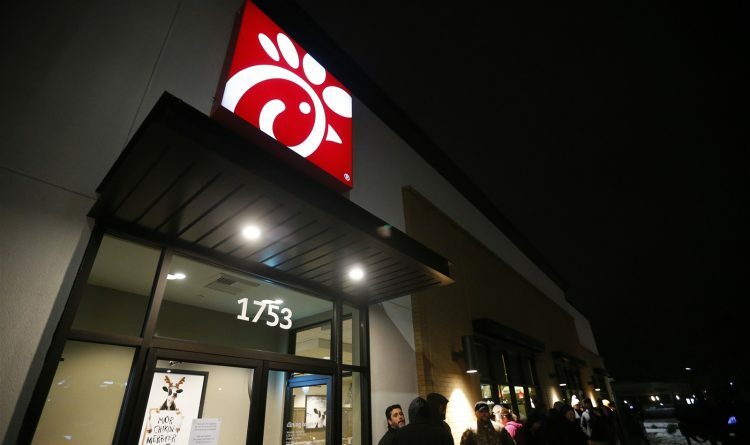 Those familiar long car lines aren’t expected for the area’s second Chick-fil-A grand opening, but fans of the chain may fly in from around the country this fall when its newest restaurant debuts at Buffalo Niagara International Airport. Chick-fil-A, which is still drawing overflow crowds to its Walden Avenue location after opening in November, is set to anchor an entirely new restaurant area at Buffalo Niagara as concessionaire Delaware North aims for a new look. Airport officials unveiled plans Thursday, noting that “underperforming” concessions Villa Pizza, Checkers, WhichWich, BUF Bar and Matties will be leaving the airport’s two concession areas. Delaware North will replace them in stages with Chick-fil-A, its new Elmwood Food + Drink concept, and an Annie’s that has performed well at Austin Bergstrom International Airport in Texas. Buffalo-based Delaware North said Thursday it is not yet ready to offer final plans, but looks forward to continuing the operations it started at Buffalo Niagara back in 1952. Elmwood Food + Drink, developed by Delaware North, offers grab-and-go food and wares, as well as a casual dining area and a bar. NFTA officials provided a sneak peak on Thursday, pointing to plans for the new Elmwood Food + Drink slated for the eastern end of the concourse near the Delta and Southwest gates. Weitz said about 50 percent of the airport’s concession business takes place there, and more business is now expected. “This will go very well down there,” he said. Weitz said Elmwood Food + Drink, developed by Delaware North, offers grab-and-go food and wares, as well as a casual dining area and a bar. Another Delaware North concession – Annies – is also slated for the airport and will offer pastries, sandwiches, burgers, paninis, salads and espresso. Weitz said Annies has proven a “phenomenal” success at its airport operations in Austin. He said the authority looks to continue offering pizza at the airport, and has held initial conversations with local restaurants like Imperial Pizza and Just Pizza. Some aspects of the overall project may not be completed until 2020, he added. Hundreds of fans of Chick-fil-A lined up for opening day at the chain’s first area outlet on Walden Avenue in Cheektowaga in November. And the steady stream of customers in search of its uber-popular sauce continues to flow into the franchise.